Talking about F1: The F1 blog: New Grand Prix Times article: Montoya and F1 – did it have to end that way? 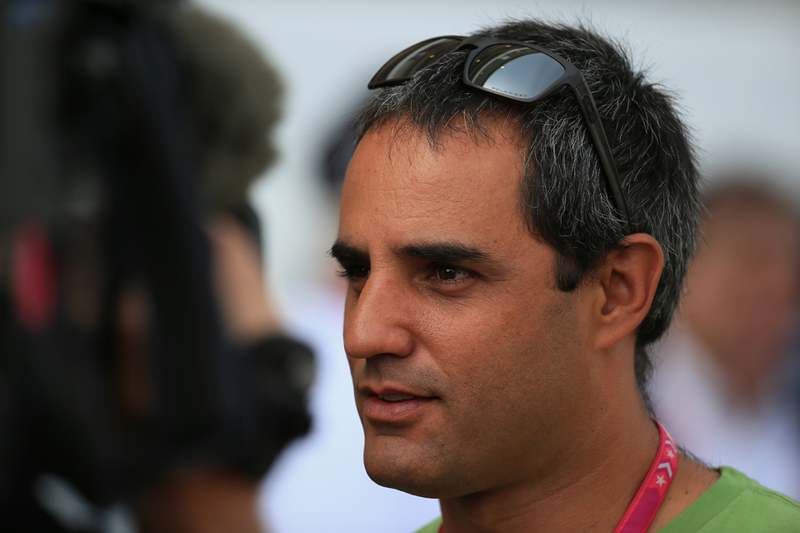 New Grand Prix Times article: Montoya and F1 – did it have to end that way? The rather exclusive list of multiple Indy 500 winners was added to recently by a certain Juan Pablo Montoya. And in so doing he set a record all of his own, of the biggest gap - some 15 years - between two triumphs in that event. And the gap tells us something, as it includes a spell in F1, that lasted a mere five-and-a-half seasons, and arguably a time of F1 rebound too. Following Montoya's recent Indy 500 win I look back to his time in F1 and ask why he had to leave so soon? It was to F1's great loss. And the explanation lies both with Montoya himself and with the sport more widely.